Hello old friend. Nice to hear from you. Hope you are well. I'm still in the food/ flavour manufacturing business. sector. There maybe some opportunities next year for you as I am planning to set up a new lab if all things go to plan. (Aug 24th, 2018) PS: Silan purchased fume hood from us in 2013. 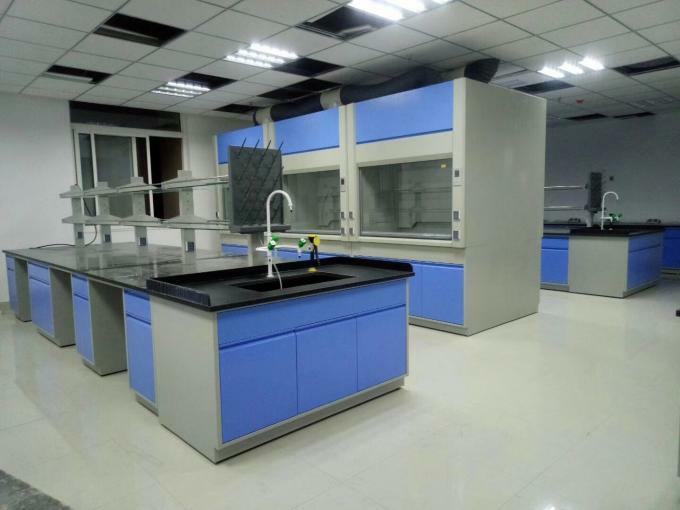 Worktop uses solid core physicochemical board or epoxy resin board, cabinet body adopts 18mm thick melamine faced board, edge sealed by 2mm thick PVC. 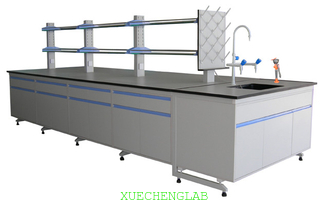 With reasonable structure, good load-bearing, flexible to assemble, easy to maintain and convenient to install and transport, it is the best choice for middle level and high level laboratories. 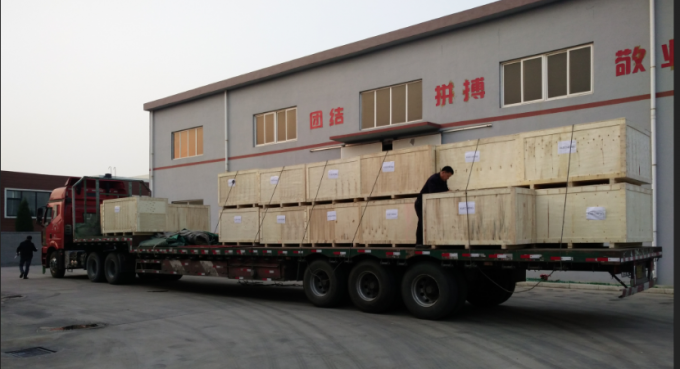 The steel frames are all pickled and phosphorized and coated with epoxy resin powder, making the frames exquisitely appeared and corrosion resistant. 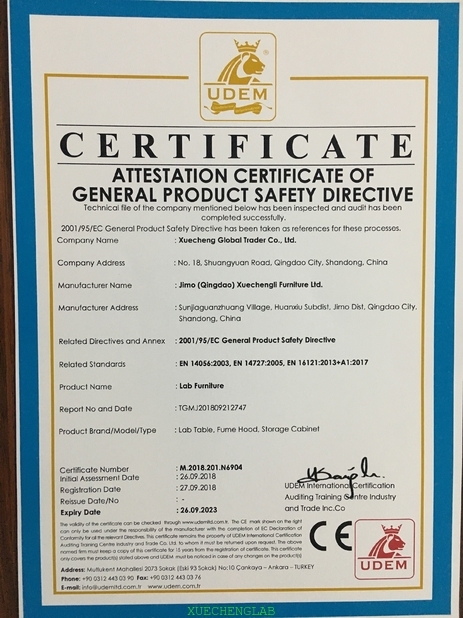 Vertical frame: use 40*60*1.5 high quality metal sectional material welding molding, the surface is coated with epoxy resin powder, making the frame stable, exquisite appearance and good corrosion resistant. 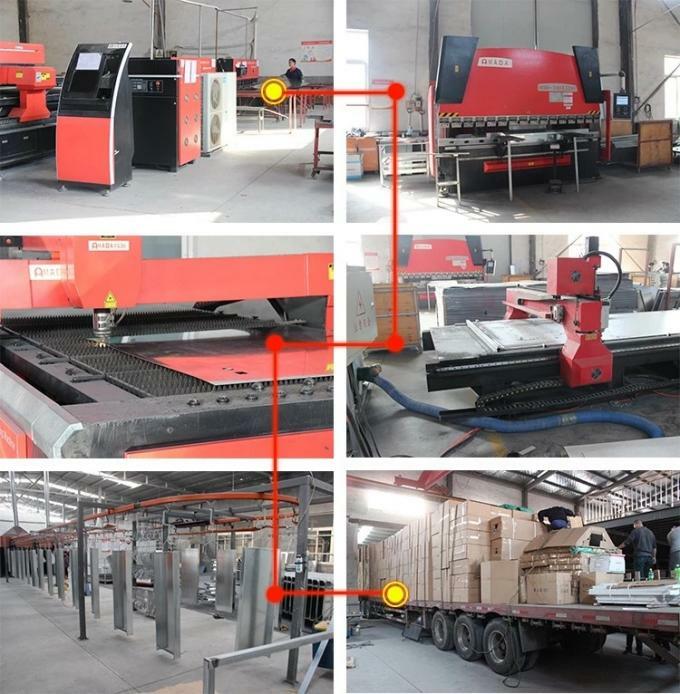 Front beam/Back beam/Under beam: use 40*60*1.5 high quality cold rolled sheet or galvanized steel sheet stamping molding, fixed on vertical frameset by screws or blind rivets. Workop: use 12.7mm solid core physiochemical board for laboratory use, all around is thickened to 25.4mm, edgewise double layer circular, acid-base resistance, water proof, anti-static and easy to wash.
use 18mm thick high quality melamine board, edge sealed by 2mm thick high quality PVC. 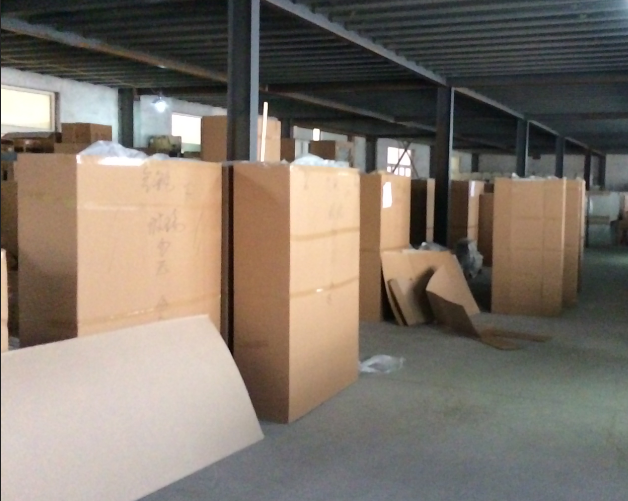 Door&Drawer Panel: door and drawer panels including all cupboard, use melamine board to make, the thickness of board is 18mm, the around is sealed by high quality PVC to seal. Baffle: the material use 18mm thick melamine board, the around is sealed by high quality PVC . 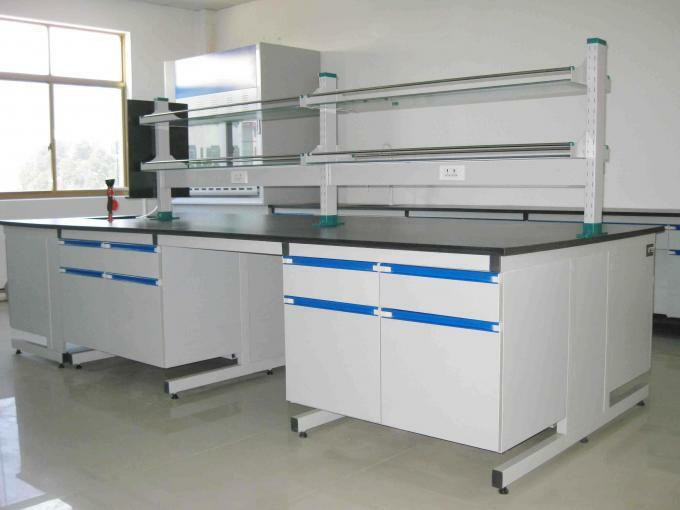 Slide Rail: use high quality 3- section rolling ball slide plant for laboratory use, no noise and light slide when pulled, high strength and not deformed after long term load (open-close can reach to over 100,000 times). Hinge: use high quality steel hinges for laboratory use, opening angles 90°, no noise, no springback, high strength and can not be broken. Handle: use integral forming groove handle or C type stainless steel handle, firm and elegant appearance. Adjustable Foot: use 10 cm screw underlay rubber protecting seat, intermediate line shock-absorbent plate. 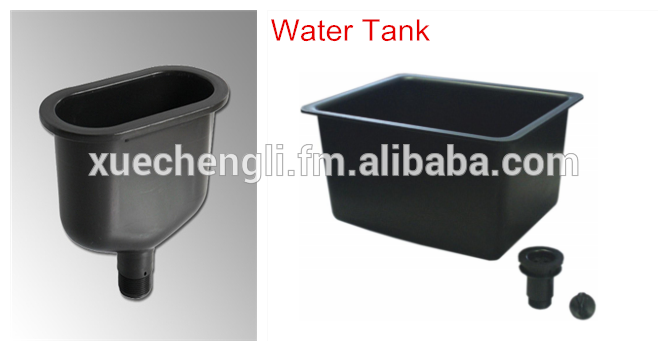 Test Water Sink/Flume: is made of 6 mm thick PP material, acid-base resistance, one integrative type. Test Water Tap/Faucet/Nozzle: use steeliness 3-outlet white/gray water faucets, the water faucet is fine tip nozzle type, high head, single nozzle 360° rotation, is convenient for multipurpose use, user can dismantle it to clean the scale. with the slow pressure function; the surface has epoxy resin spray coating, ceramic valve core; the outlet is dismountable, with formation thread inside, which can be connected conveniently to special water pipe. Pegboard/Drop/Drip Rack/Water Device: use anti-syphon type water container, having the function of blocking stink and water pipe blocking, and easy to dismantle and maintain. Two/Three-layer Reagent Rack: upright column adopts high quality square steel sections welding molding, spec is 50*100, surface is coated with epoxy resin powder, firm structure(strong solid) anti-corrosion and elegant appearance. 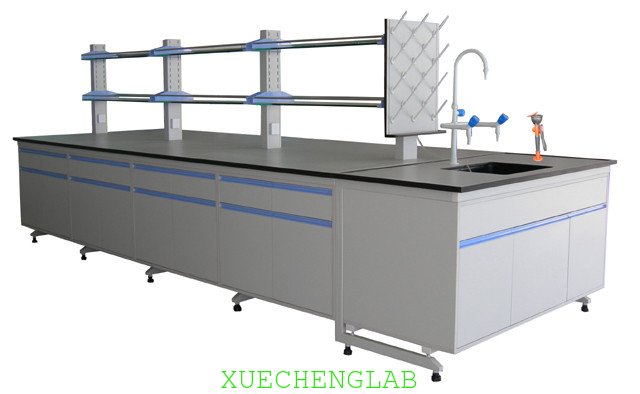 reagent rack panel: use 8mm thick single side frosting high quality tempered glass, all round trim treatment, smooth and not easy to hurt the hands; matched with glass supporting panel and steel sheet bent hook. the height can be adjusted freely according to comfortable requests; both sides are matched with high quality guard bar with functions of anticollision and prevent vessels from dropping, elegant appearance and useful. Trunking: is made of 18mm dampproof panel. Socket: power supply adopts branded multifunctional socket.